South East Asia Games 2019 has included Esports as a medal category. 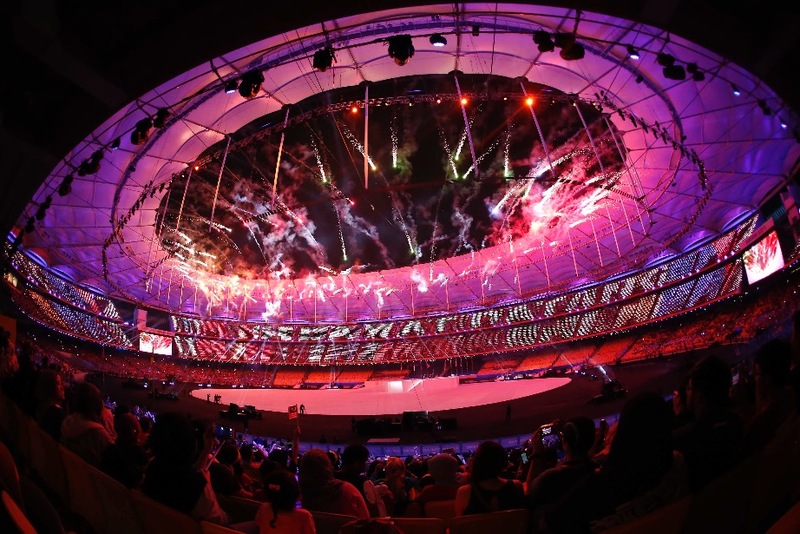 SEA Games 2019 scheduled in the Philippines next year will have six medals in the Esports category. Foreign Affairs Secretary and Philippines South East Asian Games Organizing Committee (PhilSGOC) Chairman Emeritus Alan Peter Cayetano announced the development during a press conference today in Pasay City. “We are very thrilled, excited, and honored to have esports in the SEA Games with Razer as a partner, gamers are an important part of our community,” said Peter Cayetano. Out of the six proposed medals for the esports category, PC, Mobile & Consoles will share two medals each. The qualifiers will be held for all the proposed categories. Mobile Legends, the multiplayer battle war has been confirmed, the rest of the games will soon be made official.